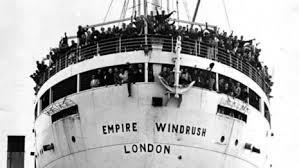 Passengers on the Windrush were told they they were headed for the ‘mother country’ and that they were all welcome. 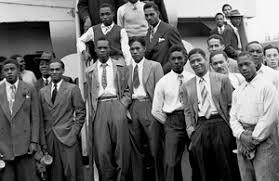 What did they experience after their arrival in Britain? .